Pew Research Center recently asked a national sample of adults which skills were most important for children to have in order to get ahead in today’s world. Out of the 10 skills from which they could choose, more respondents said communication skills were most important for success, followed by reading, math, and teamwork. Much of the groundwork and preparation for successful development of these academic and life skills can be laid at a young age. So where can parents and teachers find that one early childhood experience that delivers on developing all of these vital skills from a very early age? Music class… It’s all in here! Music class teaches communication skills: Learning to listen, singing back and forth, sharing non-verbal responses, creative movement responses to music, being part of an ensemble… all of these elements of communication are an integral part of a music class and music making. And the experience and learning aspects are only magnified n a group music class. Music enhances literacy skills: Just as in reading, music symbols have meaning. You read music from left to right just as you read words from left to right. Typical music class involves rhythm, syntax, vocabulary, and expression just as reading does. Music is a form of communication just like the written word. Music improves phonological and phonemic awareness. The list could go on. Music promotes math skills: Numbers, patterns, proportions, ratios, spatial reasoning… sounds like a highly sophisticated list of skills. But all are skills that are mastered by musicians and mathematicians alike. And all of these are introduced to one degree or another even in an early childhood music program like Yamaha or Kindermusik. Music facilitates teamwork: This is especially evident in a music class, where children share, listen, take turns, and make music together. There’s something about music and a music class that encourages children to work together, cooperate, and problem-solve. Perhaps it’s because in music class, differences are levelled out and there’s one common experience – the joy of making music together. Located in York Region, on East Beaver Creek Drive near the border of Richmond Hill and Markham, our music classes for infants, toddlers, school age children and adults, offer world-class music lessons from talented instructors and research-based programs. 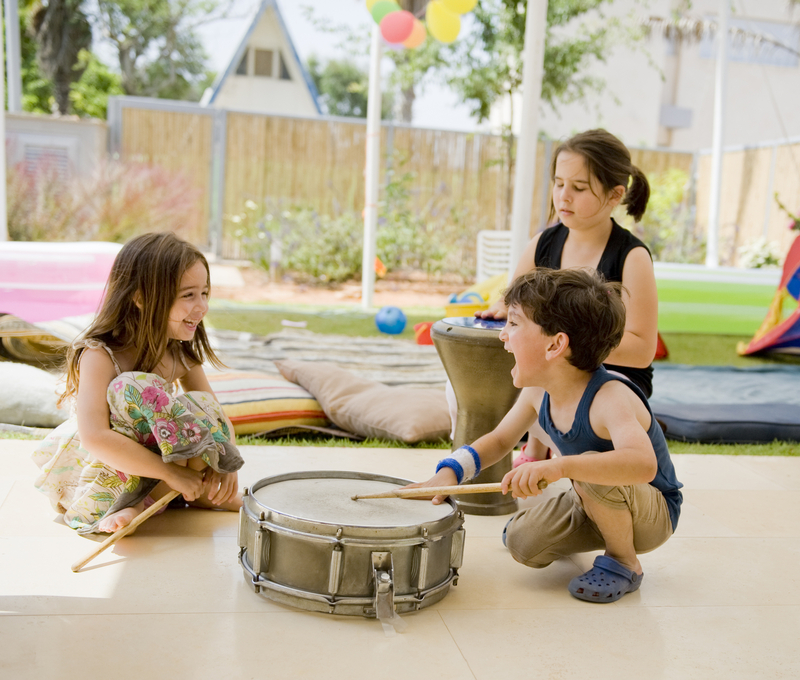 Call us at 905 881 2893 to book a free trial music class or visit our Home Page for age appropriate programs. NextLooking For Music Classes? Let Us Help!